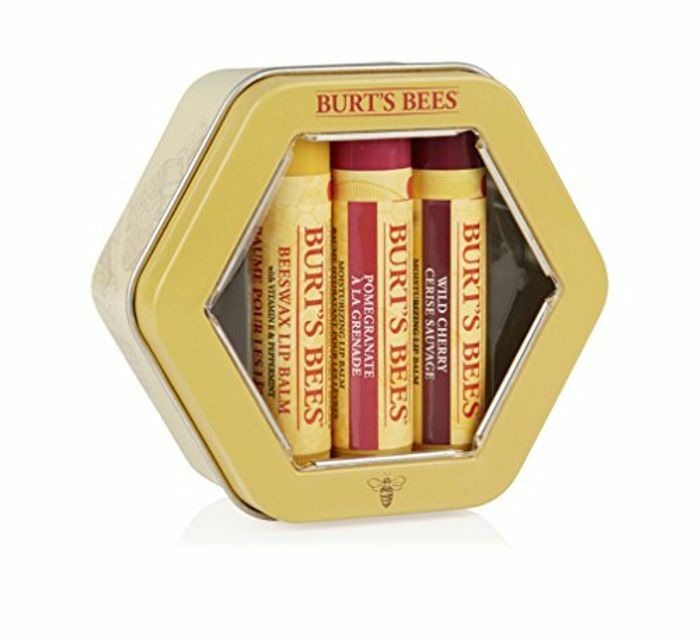 Burt's Bees Beeswax Lip balm is the original, 100% natural lip conditioner that has been moisturising dry lips since 1991. That's a brilliant price! My mum love's Burt's Bee's lip balms, they are constantly just randomly lying around her house lol.